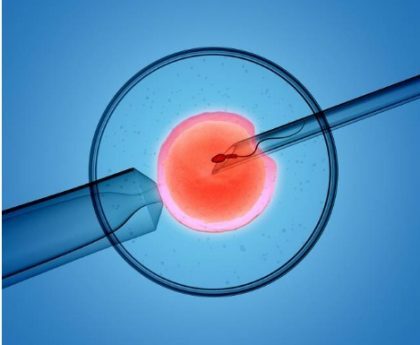 Melbourne: Children born through in-vitro fertilisation (IVF) have similar physical health and mental well-being as their naturally-conceived peers, a study has found. The study of 224 children aged between 5 and 11 was the largest to date to examine the psychosocial development of school-aged children conceived using donor sperm. This was also the first study to describe health outcomes of these children. “Our results should provide reassurance that the physical, psychological and mental health of children conceived using donor sperm is similar to that of children in the general population,” said Professor David Amor, from Murdoch Children’s Research Institute (MCRI) in Australia. The study, published in the journal Reproductive BioMedicine, used questionnaires to measure the psychosocial and mental health, healthcare needs and child development. These questionnaires were completed by the mothers of the children who had been conceived IVF. The rise in the use of donor sperm means that this is an increasingly important topic. This study should be reassuring to anyone who was a child conceived through the use of donor sperm, or who is thinking about starting a family using this method. More studies looking at the health and well-being of children conceived using a sperm donor in different populations are needed to confirm these findings in the wider population. Researchers also found that the type of family structure (heterosexual couples, single women or lesbian couples) did not impact the health or well-being of the children.